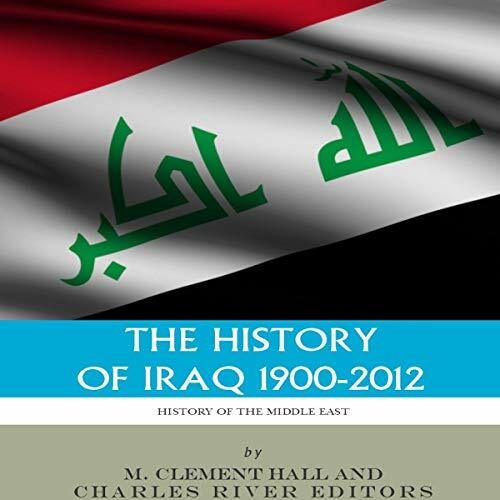 Showing results by author "M. Clement Hall"
How did Iran get to where it is today, at the forefront of global affairs? The history of Iran and the theme of Persian conflict with the West stretches back thousands of years, and it is a unique history of empire, culture, art, pride, and religious nationalism. 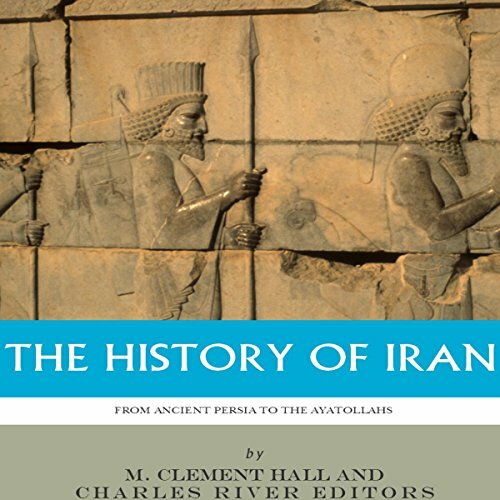 The History of Iran from Ancient Persia to the Ayatollahs comprehensively and descriptively covers this history, progressing through a timeline dating back to antiquity and examining all of the different religious, political, foreign, and military issues that affect Iran and are affected by Iran today. 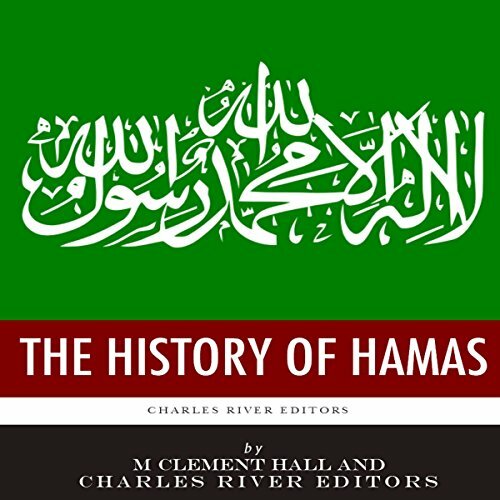 In 1988, a recently organized militant group issued its charter, which called upon Muslims to "raise the banner of Allah over every inch of Palestine". The group, an offshoot of the Muslim Brotherhood, declared, "Allah is its goal, the Prophet is the model, the Qur'an its constitution, jihad its path, and death for the sake of Allah its most sublime belief." How did Afghanistan get to where it is today, at the forefront of global affairs? The history of Afghanistan and its people stretch back several centuries, and it is a unique history of empire, culture, pride, and religious nationalism. 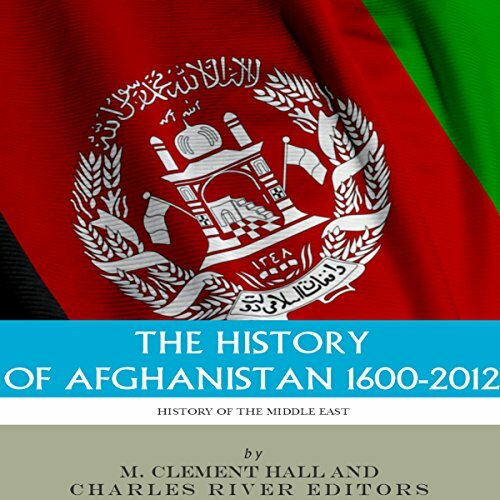 The History of Afghanistan comprehensively and descriptively covers this history, progressing through a timeline dating back to antiquity and examining all of the different religious, political, foreign and military issues that affect Afghanistan and are affected by Afghanistan today. For much of the past 30 years, Iraq has been one of the world’s greatest hot spots. The 1980s saw Ba’athist strongman Saddam Hussein go to war with Iran as well as the Kurds, who maintained an autonomous region of their own in Northern Iraq. Hussein’s invasion of Kuwait touched off a Gulf War that was followed by biting sanctions. And the 2003 American-led invasion against Hussein’s regime provided the uninformed an all-too-brutal crash course on Iraq’s ethnic and religious divisions and the Middle East’s as a whole. 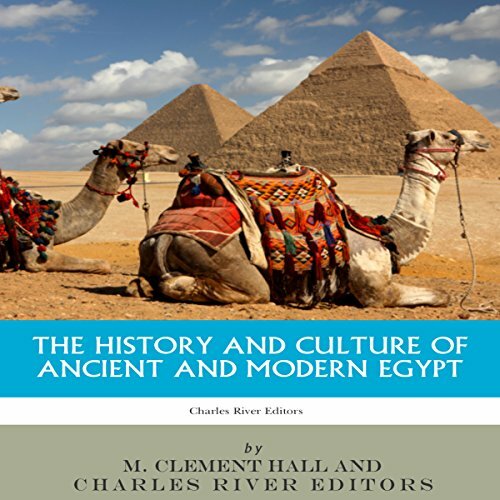 Africa may have given rise to the first human beings, and Egypt probably gave rise to the first great civilizations, which continue to fascinate modern societies across the globe nearly 5,000 years later. In the last year, Egypt has undergone a revolution that expelled its authoritarian leader of nearly 30 years, and implemented elections that have pitted the Egyptian military in a power struggle with the Muslim Brotherhood, the long-time Islamic opposition group with ties to Hamas and elements of al-Qaeda. Making everything that much more surreal, the events have played out before well placed television cameras with continuous "real time" coverage of the revolution, and ongoing turmoil, and foreign nations around the world eagerly await or dread the end result. 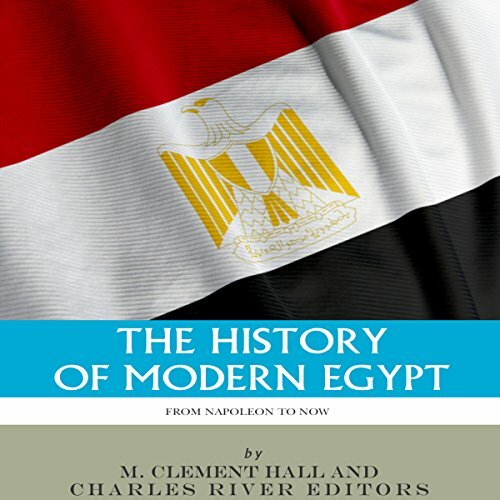 Africa may have given rise to the first human beings, and Egypt probably gave rise to the first great civilizations, which continue to fascinate modern societies across the globe nearly 5,000 years later. 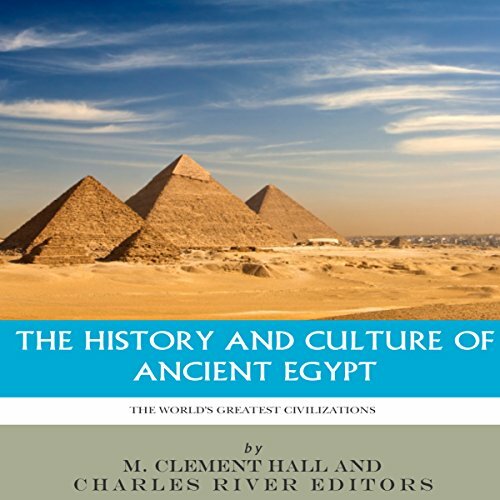 From the Library and Lighthouse of Alexandria to the Great Pyramid at Giza, the Ancient Egyptians produced several wonders of the world, revolutionized architecture and construction, created some of the world's first systems of mathematics and medicine, and established language and art.